An opportunity for Troy University students to be introduced to French film will be available this year thanks to a Tournées Festival grant. Auburn University was the only other university in Alabama to receive a Tournées Festival grant this year. Dr. Jim Sherry, French professor; Chris Shaffer, director of the Dothan campus library; and Rachel Hooper, business reference librarian, collaborated to bring the festival to Troy. “We composed a one page summary about why we thought this festival should come to Troy University. Once we had the summary, we chose the films we’d like to show then submitted the application through the Tournées Festival website,” Hooper said. The Tournées Festival is a program of the French American Cultural Exchange along with the Cultural Services of the French Embassy. Its goal is to bring contemporary French films to university campuses in the U.S.
“We feel it is important to introduce Alabamians to modern French culture and society,” Hooper said. The program will give students studying French an opportunity to practice their listening skills and highlight Alabama’s strong historical ties to France. The Tournées Festival will provide people with an opportunity to see films they might never otherwise see. 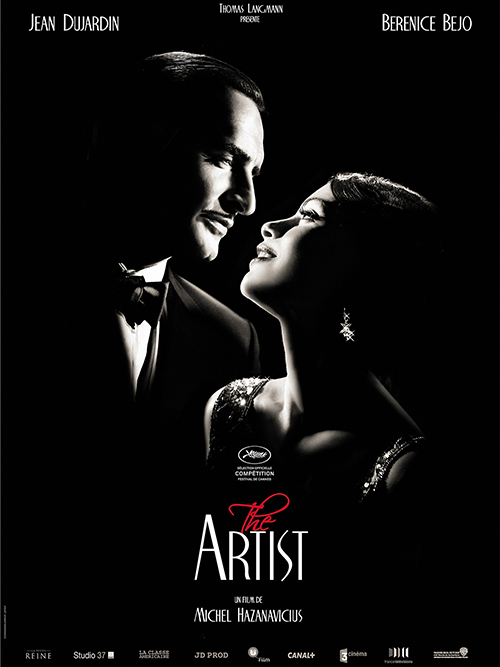 The first film shown will be “The Artist.” It is an award-winning silent film released in 2011. The movie follows an actor struggling with the end of the silent film era. “A Cat in Paris” and “The Painting” are both animated films. The first follows a young Parisian girl and her cat as they solve a mystery in one night. The second is about the struggles of a painter’s unfinished creations. “Monsieur Lazhar” follows Bashir Lazhar, an Algerian immigrant hired as an elementary school teacher in Montreal following the suicide of his predecessor, and “The Kid with a Bike” tells the story of Cyril, a Belgian boy abandoned by his father. “The Artist” on Thursday Sept. 26 at 7 p.m.
“A Cat in Paris” on Thursday Oct. 4 at 4 p.m.
“Monsieur Lazhar” on Thursday Oct. 10 at 7 p.m.
“The Kid with a Bike” on Thursday Oct. 17 at 7 p.m.
“The Painting” on Thursday Oct. 24 at 7 p.m. The Tournées Festival was made possible with the support of the Cultural Services of the French Embassy in the U.S. and the Centre National de la Cinématographie et de l’Image Animée.